Your home is the biggest investment you will ever make – and the one you and your family can enjoy every day for years to come. When it comes to updating or upgrading your home – whether you own a period or modern property, it’s important to consider how any work undertaken will ultimately increase the value of your property. Home improvement implies just that. We invest in improving our home and in doing so, increase its value. At least that’s the way it should work in theory. But the fact is, it doesn’t always follow that the money spent on home improvement automatically translates into our homes being worth more. Some upgrades can cost thousands of pounds, yet as any reputable estate agent will tell you, there are many projects that do not allow us to recoup our investment if we ever choose to sell and others that actually detract from the value of our home. While we may appreciate the work that has been undertaken, a buyer may view things very differently and be unwilling to factor in the cost of the project into the purchase price. Unsympathetic upgrades to period properties for example, can actually have a negative impact on the value of our home should we ever decide to sell it. However, any renovation which involves bringing more light into our home has been proven again and again to be the one sure investment which we can not only enjoy for years to come, but is certain to pay off in terms of interest should we ever consider selling. 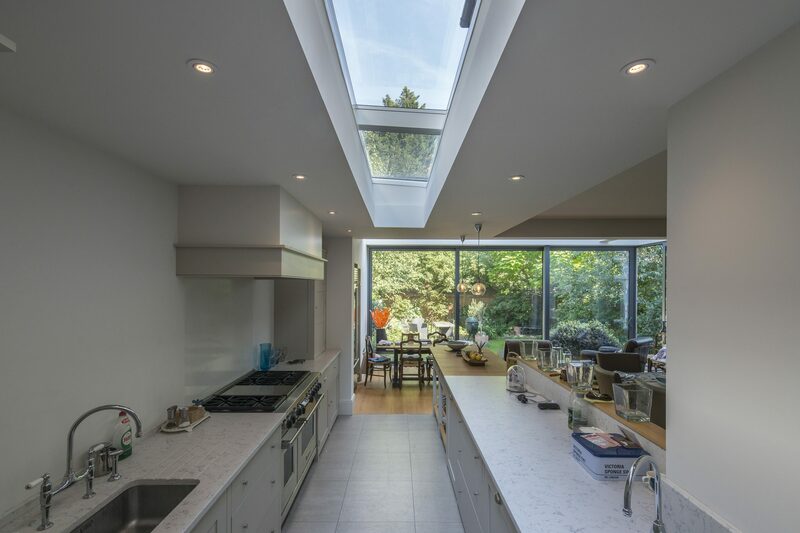 If you’re considering creating an open plan kitchen/living area or extending your home, then chances are glazing plays a major role in your plans. 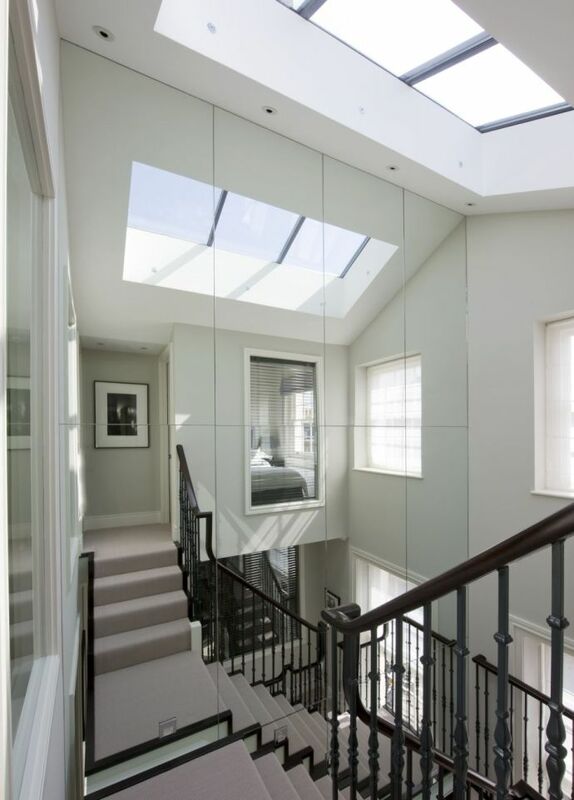 If you’re looking to bring more light into darker areas by installing rooflights or even replacing exterior walls with structural glass, you’re increasing your home’s light-liveable areas. Value comes from being able to fully utilise every available area of our home. Adding more light to our home is the one investment we can make that is guaranteed to appeal and pay off with dividends over time. Thinking about adding an extension? Today’s home owners, builders and architects alike are now turning to glazing as their main material of choice. Browse through our case studies of dazzling bespoke domestic glass solutions to see how glass extensions can give any property blue-chip investment appeal.